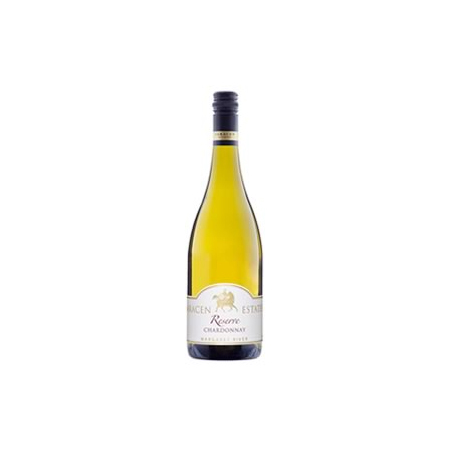 This Chardonnay has a soft fruit driven palate of pears and stone fruits offering a lovely richness from the lees stirring (during 16 months in 90% New French oak and 10% 1 year old oak barrels), with a clean lingering fresh acid finish. The wine’s well balanced palate has both length and structure but retains the elegance of fruit. 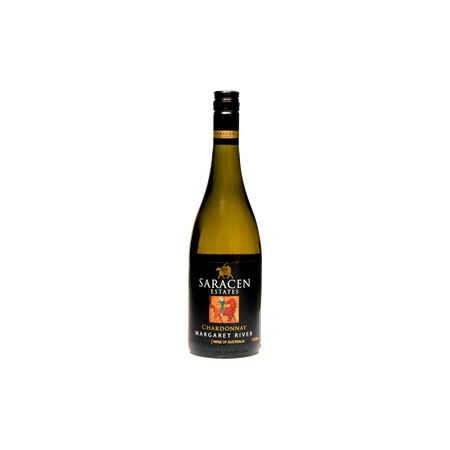 A tremendous example of Chardonnay from a region and a Winemaker; Bob Cartwright, world renowned for this variety. 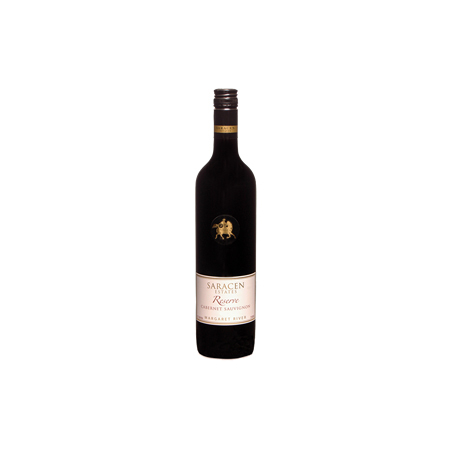 The perfect wine to enjoy with marron, dhufish, Tasmanian salmon or even lamb. Cellar life can endure 10 years or more.